Los Angeles Based Record Label Considering Signing New Artist. 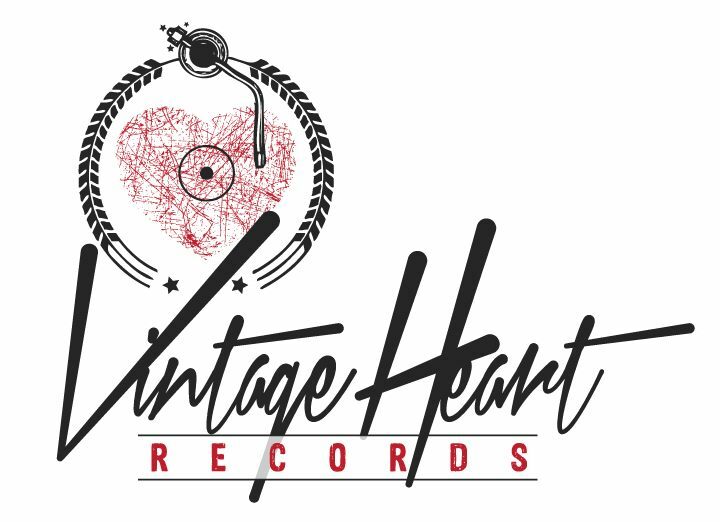 Vintage Heart Records is currently offering full service label representation to artists who show potential in producing Pop, Hip Hop, Rock, Alternative, Electronic, R&B and Soul Music. In 2012, LA based Film Producer Purchase Vintage Heart Records from the previous owner of 30+ years Dr. Marty ‘Doc’ Glisson. Before the new ownership of Vintage Heart Records in 2012. VHR has been known for publishing Country and Gospel Music. After the purchase of Vintage Heart Records, the new owners are rebranding the label to not only signing Country and Gospel Artist. Instead Vintage Heart Records are reemerging as more of a Mix Genre Music Label. We are currently accepting Pop, Hip Hop, Rock, Alternative, Electronic, R&B and Soul submissions for consideration. Vintage Heart Records is a Los Angeles based record label that specializes in authentic timeless music. Founder Dr. Marty Lee Glisson who was producer, songwriter and musician from Grand Rapids, Michigan. He rose to prominence as a musician in the 70’s and in 1979 creating Vintage Heart Records. My name is Brandon Roberts and I have recently relocated to Los Angeles California from Charlotte North Carolina. As a recent college graduate from the University of North Carolina at Greensboro with a BA degree in Media Studies (in which I funded entirely through events and social media monetization), I am anxiously awaiting the next step in my career and I am eager to express my talents to the world. As of last month, I have gone viral online for an appearance I made on Judge Karen. It has over 12 million views collectively across a plethora of platforms and I would like to strike while the iron is hot. I am a musician, model and vivid personality and I am actively seeking opportunities to showcase my wide arrange of talents and unique charisma. I am an accomplished event host, musical performer and promoter who has attained audiences of thousands of people in the state of North Carolina. I have performed on “America’s Got Talent” and my Youtube page has attained 1 million channel views in which I personally edit each video using my educated knowledge of cutting edge software. I have a personality that draws people in, a fashion sense that keeps their eyes peeled and the musical talent to keep them entertained. It is my dream to work as a full time entertainer inspiring the masses to be confident and accepting. I have participated in 3 major productions since I have gone viral and I am seeking many more. With my education and natural ability, I do believe I am exactly what you are looking for. Attached is a copy of my inquiry documentation that further elaborates on what I am capable of and I hope to hear from you in regards to this endeavor.